Smoking weakens your body's infection fighters (your immune system). This makes it harder to fight off a gum infection. 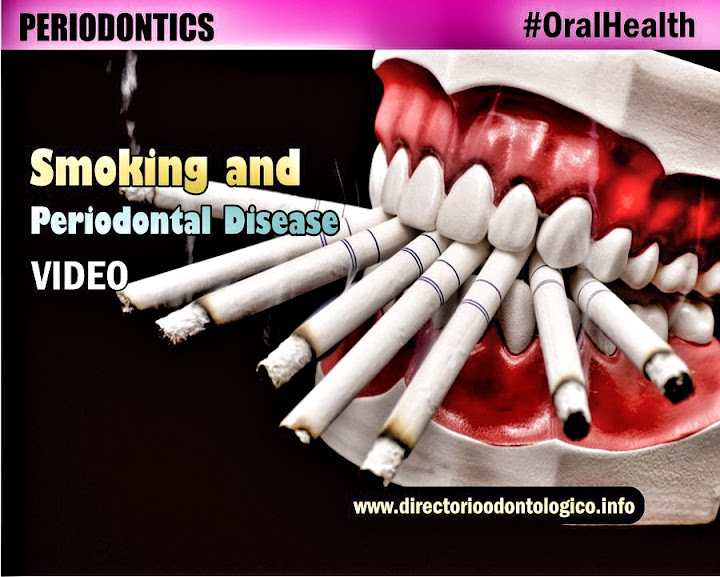 Once you have gum damage, smoking also makes it harder for your gums to heal. Tobacco use in any form—cigarettes, pipes, and smokeless (spit) tobacco—raises your risk for gum disease. ► See also: ORAL HEALTH: What is Oral Thrush?